DC Comics Universe & March 2019 Solicitations Spoilers: Aquaman’s Amnesiac Journey Gets Deadly As He Starts To Physically Fade Away?! 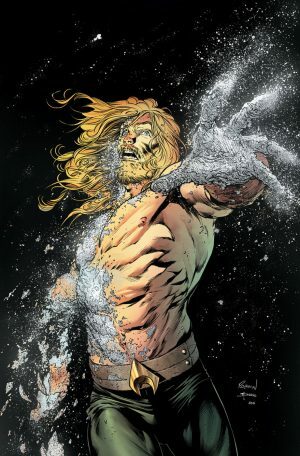 Aquaman’s Amnesiac Journey Gets Deadly As He Starts To Physically Fade Away?! Solicitation and cover below.